Vedeka & SportzAdda presents Holify 2019 - Holi Fest is back again with the biggest and craziest Holi celebration with its 2nd edition at one of the most talked about venue for the first time at Fishermans Wharf on 21st March 2019 (Thursday) at 10:00 am onwards with DJ Kim. Looking Forward to See You There in colors. Live Dj Performing Commercial & Bollywood Music. Additional Food and Beverages at chargeable basis at the venue. DJs. The new breed of musicians who can concoct the perfect cocktail of music that can emancipate every listener. But as we always know, once there is a breed, there is over breed too! So what keeps few of the best DJs atop the regular crowd? Their music, genre they master and their understanding of the listeners need! One such guy who is hitting the right cord is DJ Kim. His strength is to use unheard songs to build an inquisitive state of trance to the listeners and ensure they head back with a sense of satisfaction. What started as a passion for this techie turned out to be a profession and he proved it right by making his hobby as his profession! There was no day when he hated this job and he is always busy keeping Hyderabad dance to his tunes. 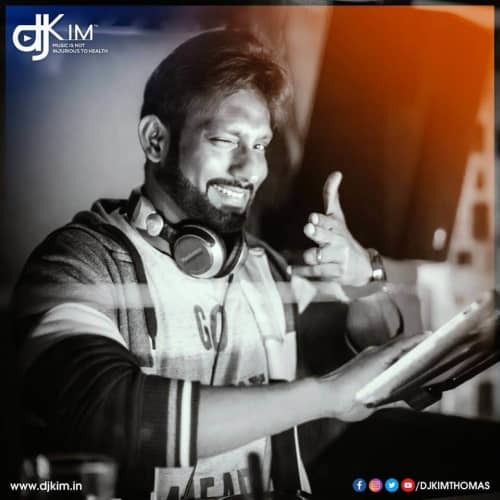 Spinning since 2008, he overcame the hurdles of understanding the audience need, social unacceptability of his interest and evolved as an extremely versatile DJ mastering Bollywood, Commercial Music, Progressive House, Tech House, EDM, Progressive Trance & More. There is always someone who believes in you more than yourself! One such group was Taj Group of hotels (Hyderabad) who trusted Kim and let him groove for their crowd. 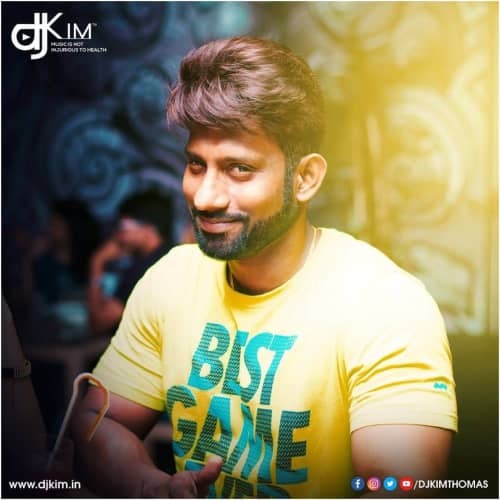 Kim proved his skills time and again to become one of the most sought-after Table turners in Hyderabad spinning at Spoil, Hall of Fame, Newscafe, Shamrock, Novotel, Westin Group of Hotels, Zest Resorts (Pondicherry), Leonia Resorts, Corporate, Private Beach Parties & More. 8. 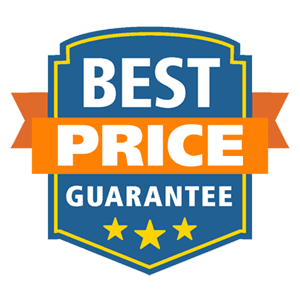 Unlawful resale (or attempted unlawful resale) of a ticket would lead to seizure or cancellation of that ticket without refund or other compensation.9. In case a booking confirmation e-mail and SMS gets delayed or fails because of technical reasons or as a result of incorrect e-mail ID / phone number provided by the user etc, a ticket will be considered 'booked' if the payment has been processed by High Ape and you will have to contact our representatives for issue of tickets. 9. Arms and ammunition, eatables, bottled water, beverages, alcohol is not allowed from outside to the event. Food and beverages will be available inside the event. 10. Persons suspected of carrying items that may be used in an offensive or dangerous manner, or carrying out illegal activities within the site may be searched. 11. Venues/Organizers are solely responsible for the service; availability and quality of the events.